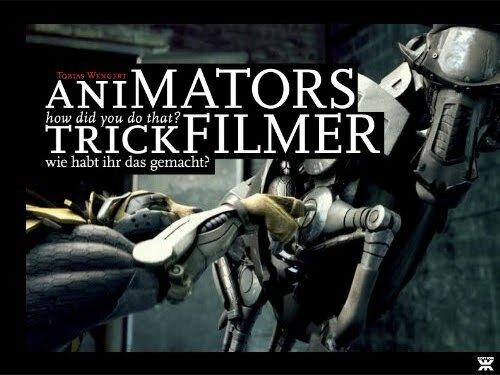 Have you ever been interested in what's behind of some of the most successful animated films in recent time, winning hundreds of awards worldwide? 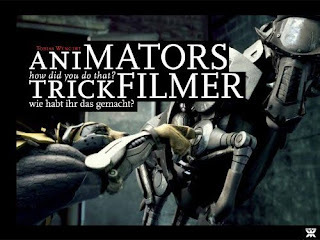 FINALLY there's an Artbook which answers your questions and gets you an insight in german animation, showing you artwork and giving you personal interviews with the creators of some of the best animated projects that were produced in Germany in the last years! »the Gruffalo« by Studio Soi, »Loom« by Polynoid, »Love & Theft« by Andreas Hykade and many more!! I feel very honored to see »Urs« being part of it! The book which is published in a bi-lingual version (german/english) will be available at Annecy and Ottawa Animation Festival and Online! It's truly a gorgeous artbook and a MUST for everyone who wants to know about the diversity and creativity of German Animation.